We are equipped for milling and boring parts in different sizes. Our machining range inculdes e.g. 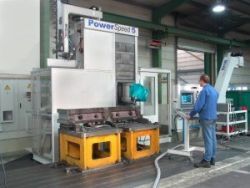 16 metres moving column machining centres and CNC milling centres from 600 x 600 mm up to 1,500 x 1,500 mm working area, as well for horizontal as for vertical chipping. 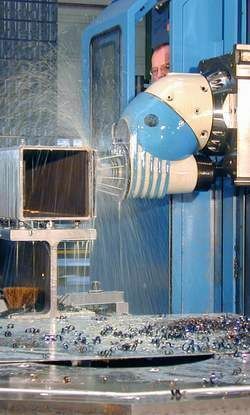 With this equipment we can offer efficient machining facilities for a wide range of parts. The following pages show the basic data on our milling and boring machines.